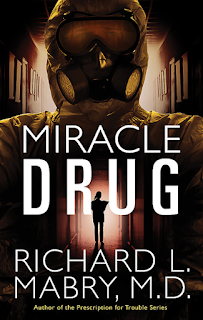 I was given the chance to review, Miracle Drug, written by Dr. Richard Mabry. This book is a medical suspense with a Christian foundation that showcases the medical crisis, and ethical dilemma, that strikes a young doctor, Dr. Josh Pearson. Dr. Pearson is suddenly, and unexpectedly, thrust into the middle of a suspenseful virulent bacterial outbreak after the death of his mentor. The book is full of suspense, but the prayer and Christian tones make for a lighter mood. It is not "in-your-face" religious. It is refreshing to read a suspense drama that isn't full of foul language and other "trash" that seems so prevalent now a days. The book is well paced, and plot driven. It is clear the author has a medical background, but it is written in a manner that you don't need a medical background to understand and enjoy the writing. As with any good murder mystery "who-done-it," the identity of the killer is reserved to the end of the book in a much appreciated surprise. This is not one of those books where you pinpoint the antagonist from the first couple of chapters. The characters are well fleshed, the story line is deep and continuing. Just when you think you know, something else happens to change your mind. Overcoming these odds will take more than a miracle drug---it will take a miracle. The infection wasn't supposed to happen, but it did. The treatment was supposed to take care of it, but it didn't. Then Dr. Josh Pearson discovers why---his patients, including the former President of the United States, have been dosed with a different strain of the original virus, one that is universally fatal. The only chance for survival is treatment with an experimental drug, but the manufacturer might already have discarded its supply. As if treating the President of the United States isn't stressful enough, the situation goes from bad to worse when Rachel Moore, a nurse Josh is falling in love with, falls ill. With the nation's eyes on him, Josh must pull off a miracle to save a man who holds a good deal of power and the woman who holds his heart. 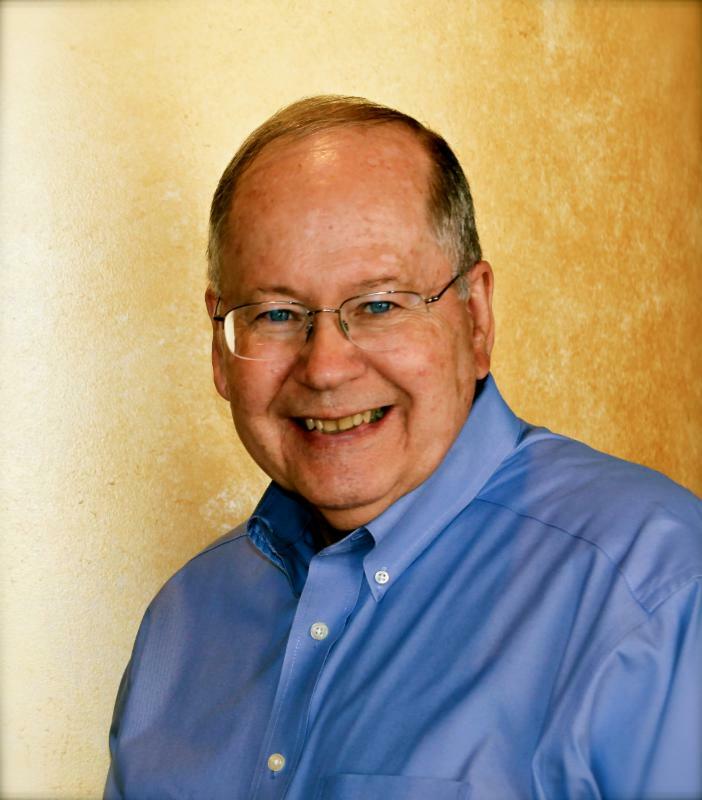 Dr. Richard Mabry is a retired physician who writes "medical suspense with heart." His novels have won multiple awards: a semifinalist for International Thriller Writers' debut novel; finalists for the Carol Award, Inspirational Reader's Choice Award, and Romantic Times' Reader's Choice Award; and both finalist and winner of the Selah Award. 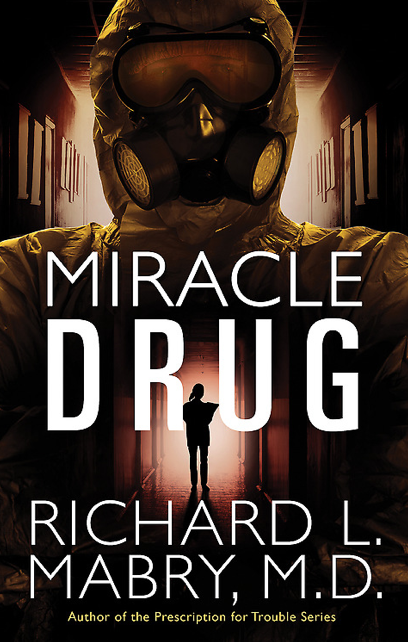 "Miracle Drug" is his ninth published novel. He and his wife live in Frisco, Texas. This is a great read. I would even go so far as to suggest it as a reading club book, or even as a college/advanced high school literature book. The ethical issues, medical research, etc. make for some fantastic discussion points.